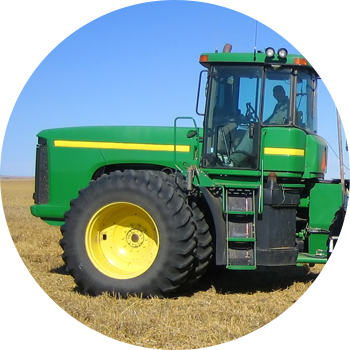 You need your farm tractor and company fleet in operation to meet the demands of your business. When flat tires cause unexpected downtime or you need liquid fill or other tire service, contact Kelle Oil Company. We know you have a job to do, so you need your farm equipment and semi-trucks in operation again as soon as possible. If you encounter a tire emergency and need mobile service, call now. Areas Served: Braman, OK, Blackwell, OK, Ponca City, OK, Arkansas City, KS, Wellington, KS and surrounding areas within 75 miles of our locations. Call your nearest location to schedule your mobile tire service.